Do you ever feel that life has dealt you a bad hand ? Are You at your Wits end? Or simply feel that life has lost its meaning? On top of dealing with your own daily PD issues you still have to run the home, take care of the kids, your spouse along with your parents his parents and even try to hold a job and you are supposed to look good and be happy doing it? Is this even possible? oh by the way don’t forget about research advocacy? It’s exhausting just thinking about it make any sense person go a little bunkers. 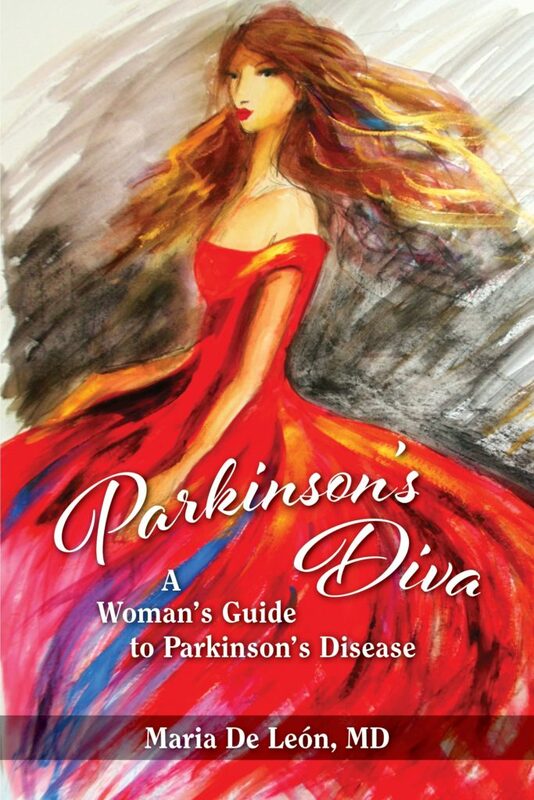 I felt this way too…but with my years as a Parkinson’s specialist, caregiver to my ailing demented grandfather and grandmother who suffered with Parkinson’s along with my own battles with PD over the last 10 years, I have discovered that there is life despite Parkinson’s. Even though I bear many ugly scars, each one serves as a reminder of my battles of both defeats and victories along the way. Yet, despite the fact that periodically I have a few thorns to yank PD has taught me that my significance or inner beauty as a person does not diminish by my illness and neither will yours as long as you learn to feed your inner spirit in the midst of a raging storm as is PD. I hope this book can serve as a guide and source of inspiration for a better living and happier you!